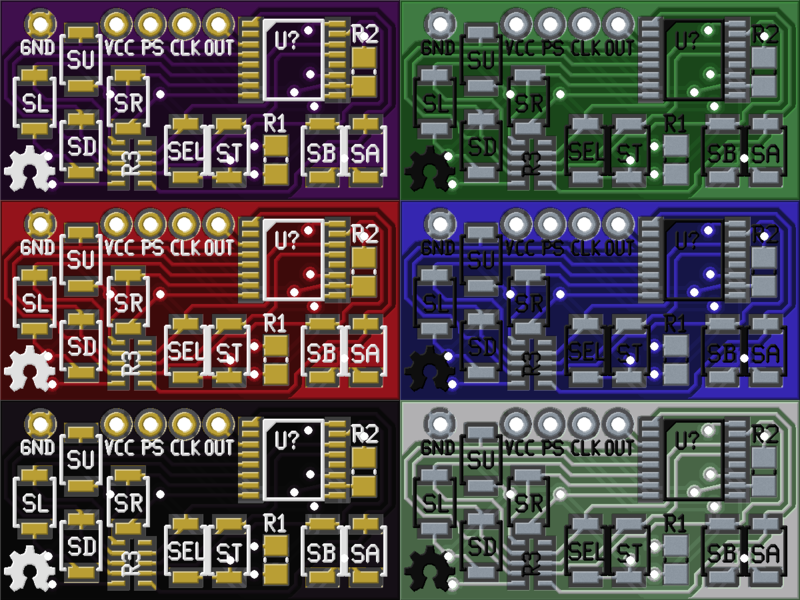 New gEDA pcb, now with more colours! 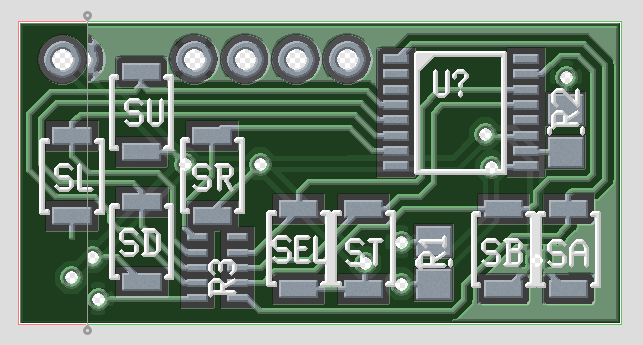 While working on a project this week, I was trying to see what some silk screen art would look like on a PCB I’m working on, but the “photo realistic” export mode of gEDA pcb was restricted to only green solder mask, tin plating, and white silk screen. The fab house I plan to use only provides purple solder mask, gold plating, and white silk screen. Rather than try to tweak the green image in GIMP until it looks half decent, then repeating the process for each candidate silk screen image (and then each future project as well), I decided I would just write a patch! My patch for gEDA pcb allows the user to now select a solder mask colour of green, blue, red, purple, black, or a (questionable) white, a pad plating colour of regular tin or gold, and a silk screen colour of white or black. All of these options are pictured above. 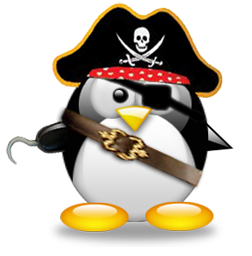 You can find my proposed patch here, and hopefully it be accepted into the core software soon so that you can get it from your system’s repository. I’ve been a fan and advocate of open source software for some time now, but I am pretty sure that this is the first time that I have actually submitted a patch to a somewhat mainstream open source project. I’m pretty pumped and I hope to do more soon. I heartily recommend it. A while ago I read this excellent article by Evil Mad Scientist Laboratories describing the need for some form of visual diff tool for open hardware projects. I had been thinking this was a great idea, but while working on a recent project, decided to actually start implementing something. I use the gEDA suite of tools, so that is what I’m creating this for, but the majority of the plumbing should be reusable for other file formats. The first piece of this puzzle for me was automatically making image files of my schematics and PCBs that have changed and adding them to each commit. GitHub has image diffing capabilities built in, so this works great. I implemented this a pre-commit hook in .git/hooks/. My git hooks can be found here. I have designed them to work with the git-hooks tool by Benjamin Meyer. The first issue feels like a bug to me, but I suspect that it was done intentionally for some reason I’m not aware of. I have played with a work around by adding a prepare-commit-msg hook that just regenerates the commit message comments, but I have tested the pre-commit hook enough that I don’t feel I need to be aware of the addition of the images. 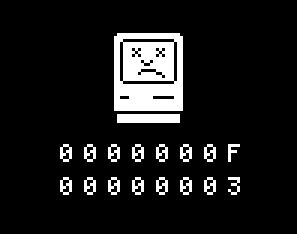 The second issue I am told is a security issue as it would cause arbitrary code to be executed on the machines of others who might clone (and possibly even the server). One nice feature of the git-hooks tool is that it can use hooks in a local repo directory, so if you include my scripts in the git_hooks repository, you just need to run ‘git hooks –install’ and you will have the hooks working. Without that tool, you can just manually copy them into the proper file in the .git/hooks/ directory. Edit: Of course not 20 minutes after I publish this post I discover schdiff, a tool bundled with gEDA since the start of 2012 that is designed to hook into git-difftool to provide a visual diff of gschem .sch files. One format down, some more to go. Edit 2: Less than a day later and I discover there is also a pcbdiff tool on my computer that came with gEDA pcb. In Arch Linux, it installs to /usr/share/pcb/tools/pcbdiff, but it is not in the path, so in my .bashrc I just added ‘export PATH=”$PATH:/usr/share/pcb/tools”‘ at the end. I feel pcbdiff outputs images that are too low a resolution, plus it can’t handle when the .pcb files change in physical size, so I might submit a patch or two. Long story short, now I just need to make a script that auto-calls these diff tools based on the file type.